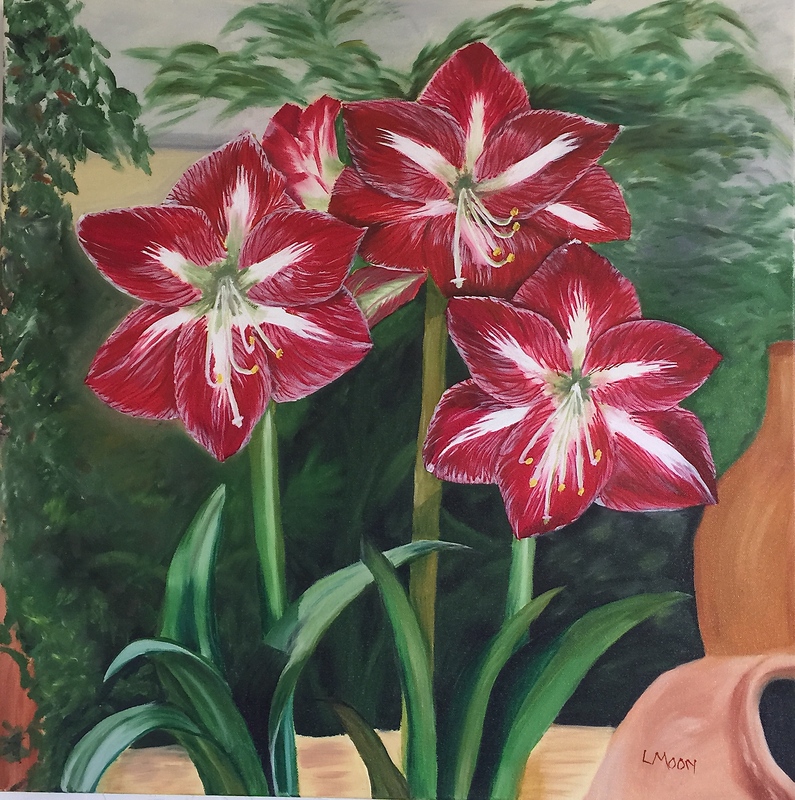 Here is my recent oil painting, a 24×24 named “Carol’s Amaryllis” (sold). Each painting I complete is my favorite and they are all difficult to relinquish to new homes. But I also feel quite honored that other’s find beauty and enjoyment in my creations. This entry was posted in Oil Paintings and tagged Art, flowers, Oil Paintings, quotes. Bookmark the permalink.